Bollywood always welcomes new talents with arms wide open and if the talent is from the small screen the Bollywood treats it like gold in the mine. After all, the King of Bollywood Shahrukh Khan started his acting journey from television serials. However not all who dream of being a part of Bollywood gets lucky enough to be in Bollywood, but there are few super talented TV serials actors and actress who made it big not only in Bollywood but even in their fan’s heart. Today we share top 10 TV actors who smoothly got into Bollywood and became the big stars of Indian cinema industry. People who have watched her in the 90s family comedy serial Hum Paanch could never have imagined to see her in the silver screen. But indeed Vidya Balan made it big in B-town by making her debut in Parineeta. And since then she has been one of the powerful actresses of Bollywood. She has won Filmfare best actress for Paa, No One Killed Jessica, The Dirty Picture, Kahaani. She is married to the businessman, filmmaker, producer Siddharth Roy Kapur. 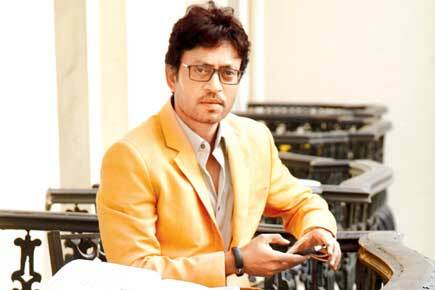 The realistic actor of Bollywood Irrfan Khan started his career in a small screen and was one of the remarkable actors of television. He was the cast of serials such as Chandrakanta, Chanakya, Bharat Ek Khoj, Banegi Apni Baat, Sara Jahan Hamara and much more. After his struggles he made his Bollywood debut in Rog and gained popularity as a villain in Haasil. He has given spectacular performance in films such as Life In A Metro, Piku, Namesake, Paan Singh Tomar, Lunchbox. He even won the Man of The Year 2009 by GQ. The heartthrob of Bollywood Ayushmann Khurrana first started his career as a radio jockey at BIG FM and then became a VJ at MTV. 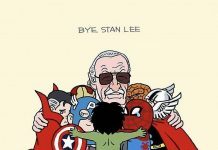 But his career soared high when he won the famous reality show MTV Roadies, after that he became popular as a television host and hosted shows like The Voice of Youngistaan, Pepsi MTV Wassup. After that, there was no looking back and he got his first break in Bollywood in the most loved film Vicky Donor. He has acted in films like Nautanki Saala, Bewakoofiyaan, Hawaizaada, Dum Laga ke Haisha. 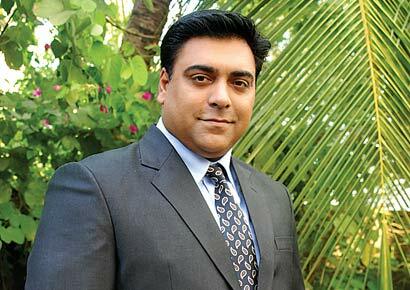 Even though Ram Kapoor began his television career in 1997, he had to struggle a lot and thanks to Ekta Kapoor that he gained immense love and popularity due to his stunning performances in Kasamh Se and Bade Ache Lagte Hain. BALH was the biggest break of his career that gave him the ticket to Bollywood and he appeared in films like Monsoon Wedding, Ek Main Aur Ekk Tu, Student of the Year, Mere Dad ki Maruti, Humshakals, Baar Baar Dekho. 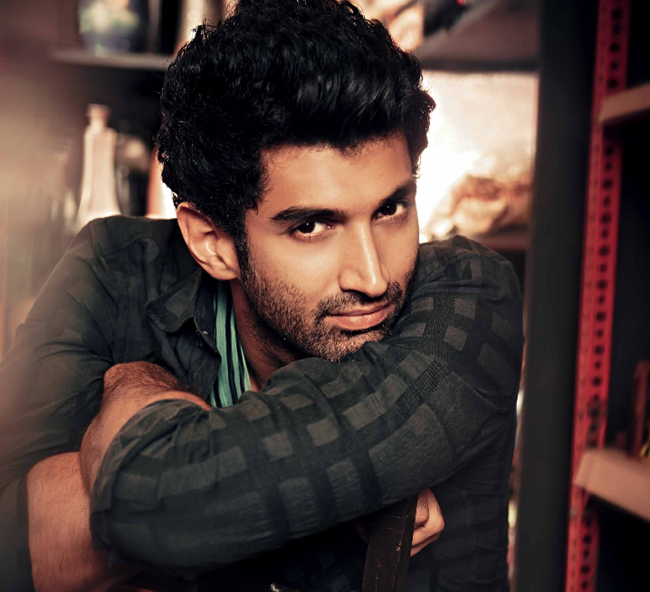 If you are addicted to Channel V then you would definitely know that Aditya Roy Kapur was first seen as aVJ for Channel V. Viewers adored him as a VJ and this brought him into Bollywood. 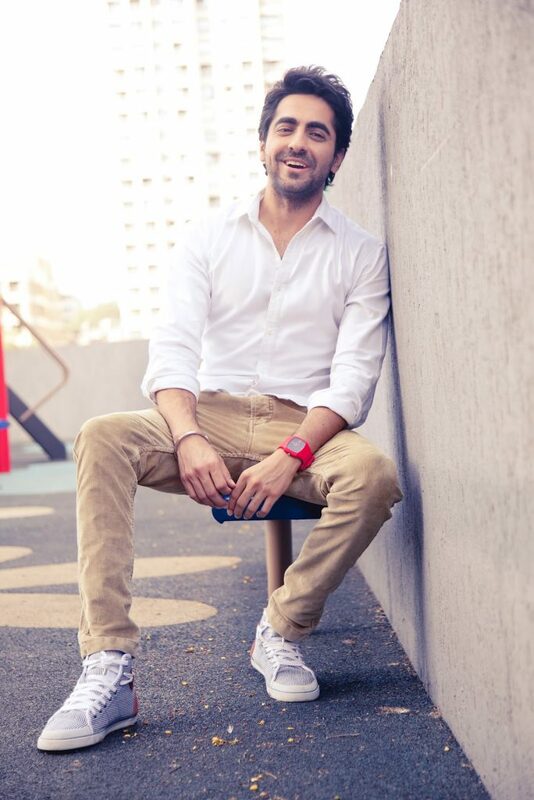 He made his debut in 2009 in the film London Dreams and then was seen in films such as Action Replayy, Guzaarish. But his career graph peaked high after the release of his romantic film Aashiqui 2 for which he won several accolades. He was then seen as a supporting actor in YJHD and he won IIFA Award Best Supporting Actor. He even acted in films like Daawat-e-Ishq, Fitoor which faired quite well in the box office. The hot hunk of Bollywood Karan Singh Grover started his career as a model and participated in the Gladrags Manhunt Contest and won the ‘Most Popular Model’ award. His television career began with Kitni Mast Hai Zindagi but he gained actual fame and laurels for his performance in Dill Mill Gayye. He then hosted Zara Nach Ke Dikha, Perfect Couple and was even titled Asia’s 50 Sexist Man on the Planet. 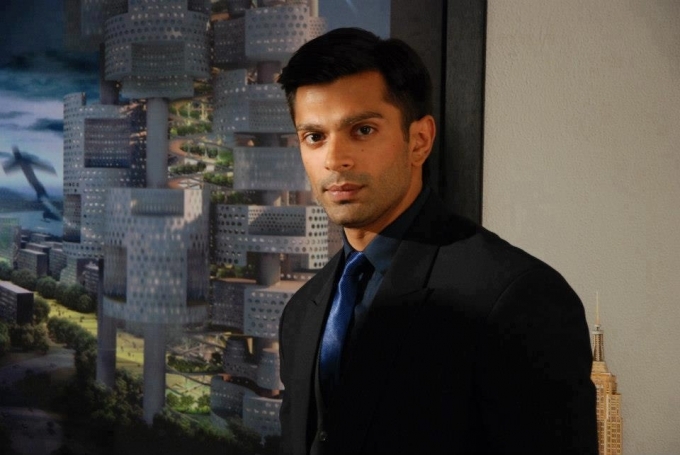 But his entry into Bollywood was after his hit performance in the top television serial Qubool Hai. He then made his Bollywood debut in Alone and Hate Story 3. And now is one of the most dashing men of Bollywood. The ravishing beauty Prachi Desai began her acting career in Ekta Kapoor’s TV serial Kasamh Se. She became extremely popular due to the show and was later seen and won the reality show Jhalak Dikhla Ja Season 2. Her transition from small screen to the silver screen was Rock On and since then she has been leading and supporting ladies of films like Once Upon Time Mumbai, Bol Bachchan, I Me Aur Main, Policegiri, Azhar. She is now busy shooting for the sequel, Rock On 2. 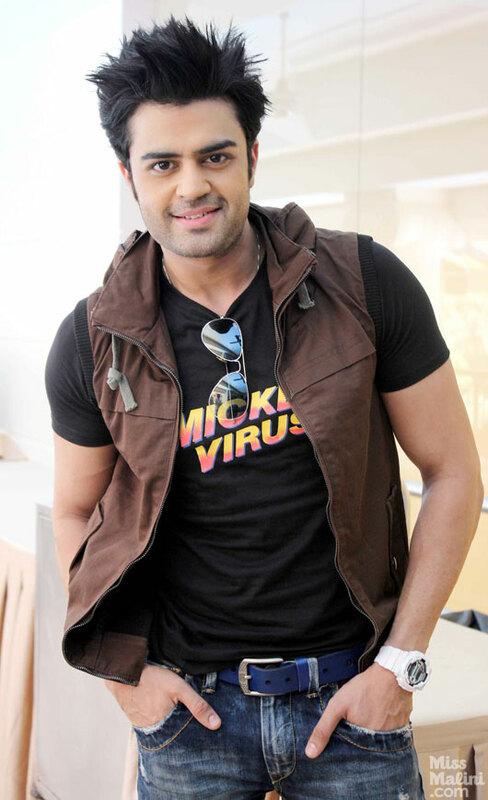 Known for his humor filled anchoring, Manish Paul started his career as a host in Sunday Tango on Star Plus. He even was a popular RJ with Radio City and then began his acting career in Star Plus serial Ghost Bana Dost and was then seen in serials like Radhaa Ki Betiyaan Kuch Kar Dikhayengi, Wheel Ghar Ghar Mein, Kuch Kook Hota Hai and others. But his fame rose when he became the host of Jhalak Dikhla Jaa and that brought him into Bollywood making his first debut in Mickey Virus. He is one of the best entertainers of the television industry. 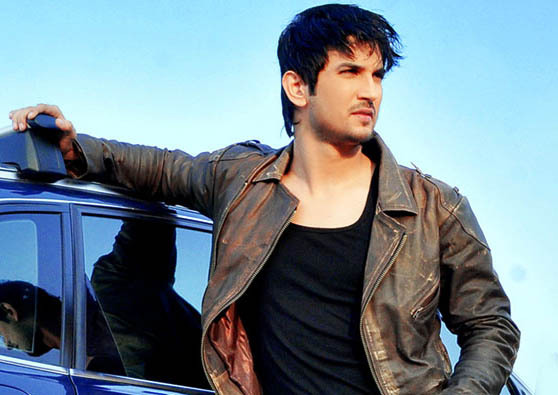 Bollywood industry got one of its diamonds from the television industry as Sushant Singh Rajput. One of the popular television actors who gave an award winning performance in Pavitra Rishta and was spotted in the dance reality shows like Zara Nachke Dikha, Jhalak Dikhla Jaa Season 4. He then made a dramatic entry in Bollywood making his debut in Kai Po Che and since then there is no looking back. He has acted in films such as Shuddh Desi Romance, PK, Detective Byomkesh Bakshi. He is one of the finest actors of Bollywood and soon would be seen in the biopic M.S. Dhoni The Untold Story. Another fabulous and most loved actors of television and Bollywood, Rajeev Khandelwal began his television career in Kahiin To Hoga, Time Bomb 9/11, Left Right Left after which he made a direct entry in Bollywood with his film Aamir. These were are top 10 small screen actors who made it big in Bollywood. Let us know which of these actors are your most favorite actor/actress of B-town. Next articleHave you seen the latest bridal diamond jewelry collection from Malabar Gold?